We all have times in our life when we need to borrow money – whether it is a mortgage for a home, a personal loan for a big one-time expense, or a small loan to help ends meet. No matter how much you are borrowing, interest rates and fees vary between lenders and can really add up. Money Compare can help you compare all the main lenders in New Zealand and save. Easily compare mortgage providers, personal loan provider and payday loan providers to find the one that suits you best. Money Compare can help you compare mortgage providers to find the one that suits you best. There can be big variation between different types of mortgages – choosing the right type of mortgage for your situation and repaying it quickly can save thousands of dollars. • Get familiar with the jargon involved with a mortgage. Check out the "understanding key mortgage terms" under our NZ Mortgage Calculator. • It’s a good idea to choose a mortgage and get your finances in place before you start viewing properties so you can act quickly when the right property comes along. • Fixed interest rate loans: the interest rate you pay is fixed for a period of 6 months to 5 years. At the end of this term you can re-fix again or change to a different type of interest rate. This means you know exactly what your repayments will be over the fixed term, and allows you to lock in a lower interest rate if you believe market interest rates may rise. • Floating interest rate loan: your interest rate will go up or down depending on wider market changes. 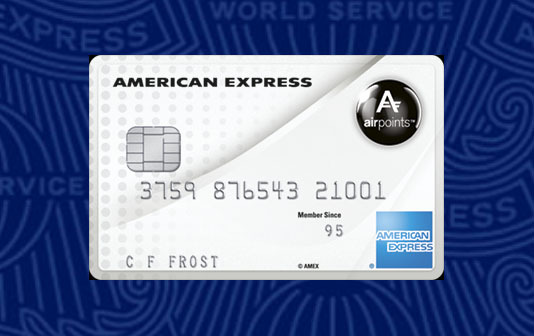 This means your payments may go up or down. Floating loans offer more flexibility to make changes without penalty, for example paying the loan off early, or changing the term. 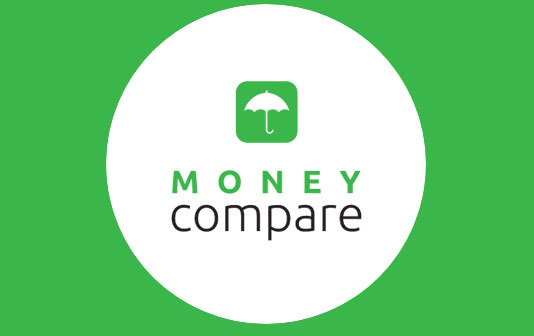 Money Compare can help you compare personal lenders to find the one that suits you best. The cost of borrowing money will vary depending on the lender fees, how much you borrow, the rate at which you pay the loan back, and the interest rate you agree. Choosing the right type of loan can help you save on high-interest rates and expensive fees. Whether you want to take out a loan for a big one-time expense (like a wedding, holiday or funeral), to consolidate existing, or you need urgent money for car repairs, medical bills or an unexpected emergency – we can help you compare the options and save. Compare personal secured loans, personal unsecured loans, debt consolidation loans, car loans. Compare interest rates, credit amounts, credit period, payment frequency, and establishment fees. We can help you compare personal loans from ANZ, Westpac, AA Finance, Kiwibank, BNZ, TSB, The Cooperative Bank, Harmoney, Lending Crowd, NZCU, NZCU, Gem, Finance Now, First Credit Union, Loanspot, Aotea Finance, Finance Direct, Geneva Finance, Instant Finance, Nectar, Pronto, and more. A personal loan could be a good option if you need to borrow money, want access to it immediately, and want to spread repayments over a period that suits your budget. • A secured loan requires you to pledge some asset (e.g. a car) to the lender as collateral for the loan. If you are unable to repay the loan, then the lender is entitled to take possession of the asset (i.e. repossess your car). This type of loan generally has lower interest because there is less risk for the lender. • An unsecured loan is where there is no security, so the lender takes a greater risk that the loan may not be repaid. If you are unable to repay the loan the lender may refer you to a debt collection agency. Interest for this type of loan is typically higher. • A personal loan could be for a few hundred dollars or for thousands of dollars. Ask yourself whether you really need the loan before you take it out, and don’t borrow more than you can afford to repay. • Repay the loan as quickly as possible. Although repayments may be lower if you spread them over a long period of time, it will significantly increase the amount of interest you pay. • A personal loan can affect your credit rating. If you make your payments on time, then the personal loan can improve your credit rating. However, if you make your repayments late or do not repay the loan it will negatively affect your credit rating. Find out how to check your credit score. • Make sure you check how much loan fees are when choosing a lender. The establishment fee can vary from $0 to $750, and lenders may charge additional fees, for example for early repayment of the loan. A payday loan is a small unsecured loan intended to be repaid over a short period of time, usually from your next pay. They typically have higher interest rates, but they can be useful if you need money fast to stay on top of bills or to cover an emergency expense. It’s important to get the best deal possible when seeking a short-term loan, especially if you are already tight on money. If you do need money fast, we can help you compare payday lenders and save. We can help you compare payday loans from Need Cash Today, Cash Burst, Zebra Loans, Save my Bacon, Payday Loan, cantwait.com, Payday Advance, Moola, Cashtillpayday, Advanced Cash, Smartcash, The Little Loan Shop, Just Cash, Pretty Penny Loans, and more. • Only borrow what you need and be sure you can repay the loan. Payday loans are intended to be paid back over a very short period of time, so the interest rates are higher than other types of borrowing.